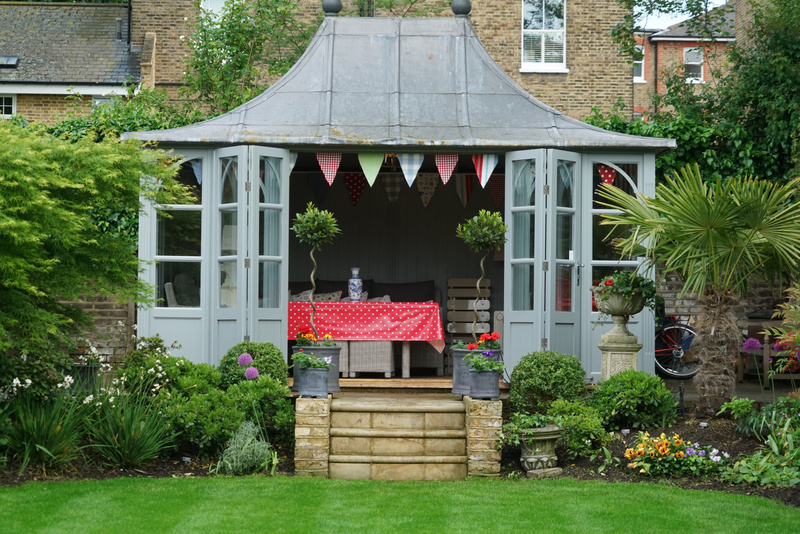 Richmond Hill Open Gardens 2019 | The Decor Cafe | Interiors. Gardens. Lifestyle. Home business. 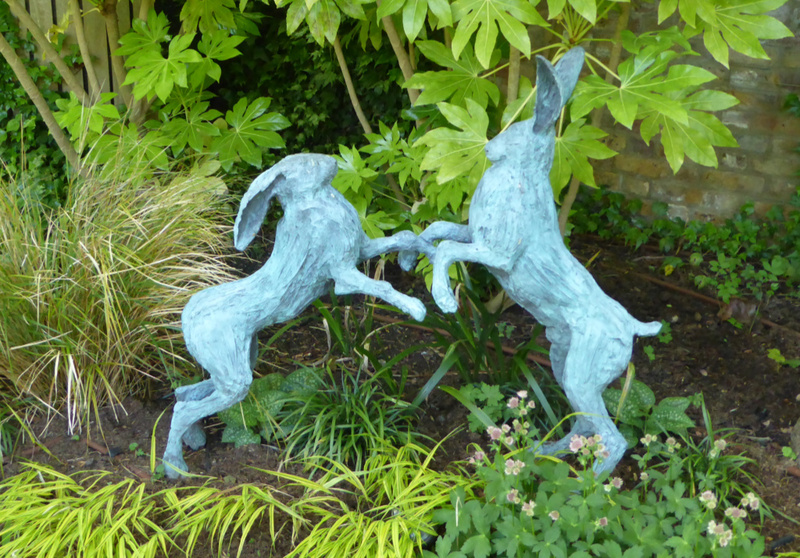 Richmond Hill Open Gardens was started by Susanna Edwards and Julia Stead in 2015 and with over 1000 visitors was an instant success. 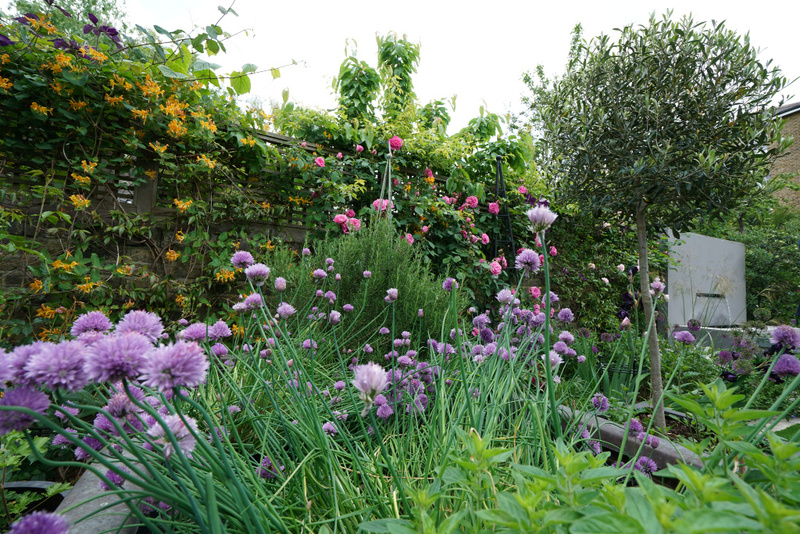 The idea was quite simply to connect fellow gardeners to be inspired by lovely local gardens and to create a community of garden lovers on Richmond Hill. It is a wonderful opportunity to visit properties you may have walked passed many times and see the gorgeous gardens hiden behind. There is a diverse range, from informal gardens that have evolved over time to newly landscaped spaces that are intricately designed. 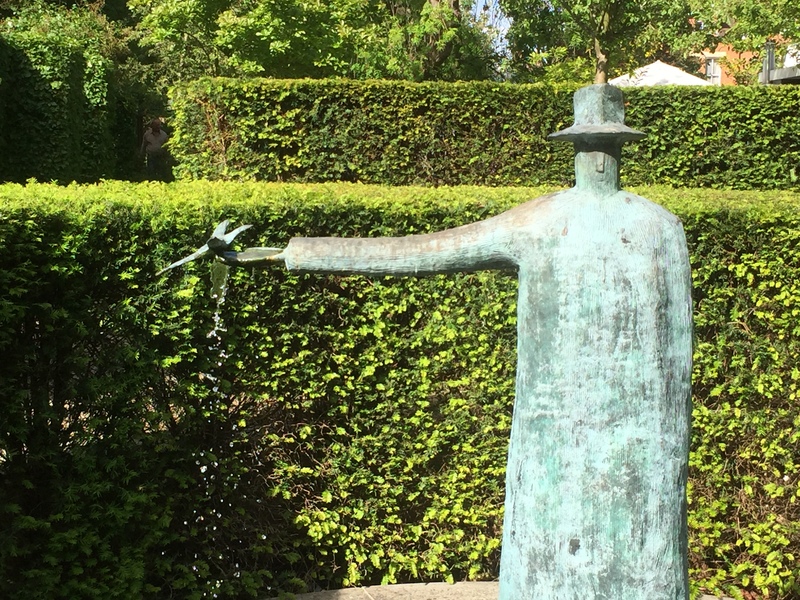 You will meet fellow garden lovers and discover interesting water-features, sculptures, greenhouses and garden studios. With the map provided and a sign attached outside each property, they are easy to find. 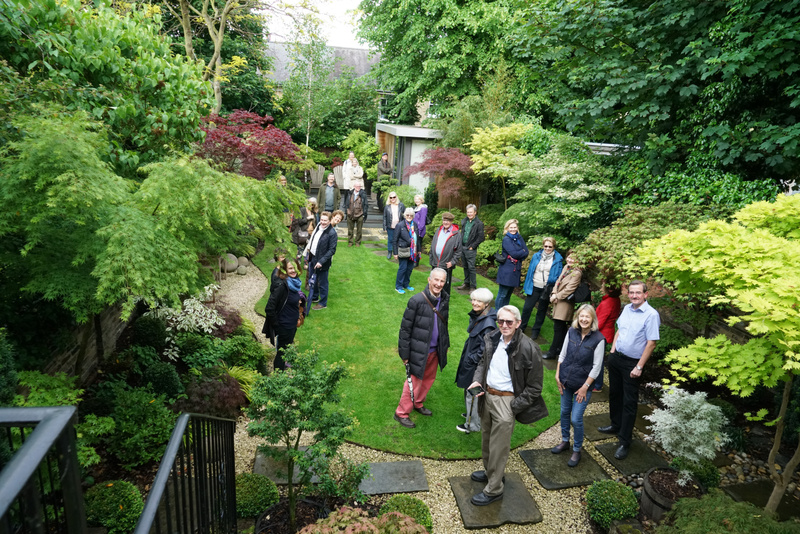 There are 15 gardens participating in Richmond Hill Open Gardens this year, of which 8 are being shown for the first time. Most garden owners will be there to welcome you and answer your questions, and will provide literature to highlight key points. This may be a copy of before and after photos, particular species of plants or the history of their home. Bernardo O’Higgins, famous for liberating Chile, was at school in one of the more historic properties, for example. Richmond Hill Open Gardens is a great day out. A fabulous opportunity to walk around the area and spot the original workers cottages known locally as The Alberts, the Almshouses and blue plaque properties – Virginnia Woolf lived in Sheen Road and Ceilia Johnson on Richmond Hill. Highlights include the stunning view from The Terrace with a protected view across Petersham Meadows to the river, perhaps one of the most spectacular views in London. It is a short walk to Richmond Park, the famous hunting ground of Henry V111 and down to the historic Tudor buildings surrounding Richmond Green. 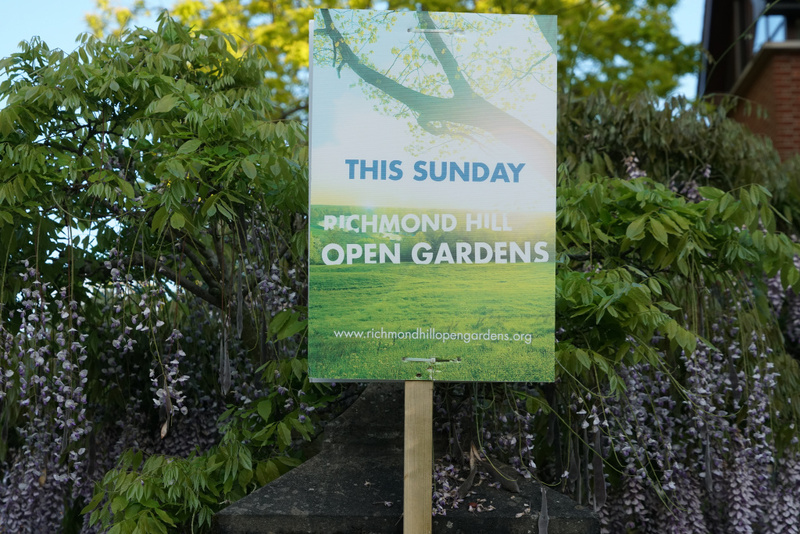 Running Richmond Hill Open Gardens is a labour of love and everyone involved gives their time for free. Tickets are £11 purchased in advance or £12.50 on the door and free for16 year olds and under. All of the money raised (£14, 000 in 2017) is given to support local charities. This year the chosen charities are Shooting Star Children’s Hospices and The Holly Lodge Centre, a disabled access centre in Richmond Park. If You would like more information or to book please click here. I will be going and very much hope to see you there. In the meantime, Happy Easter!